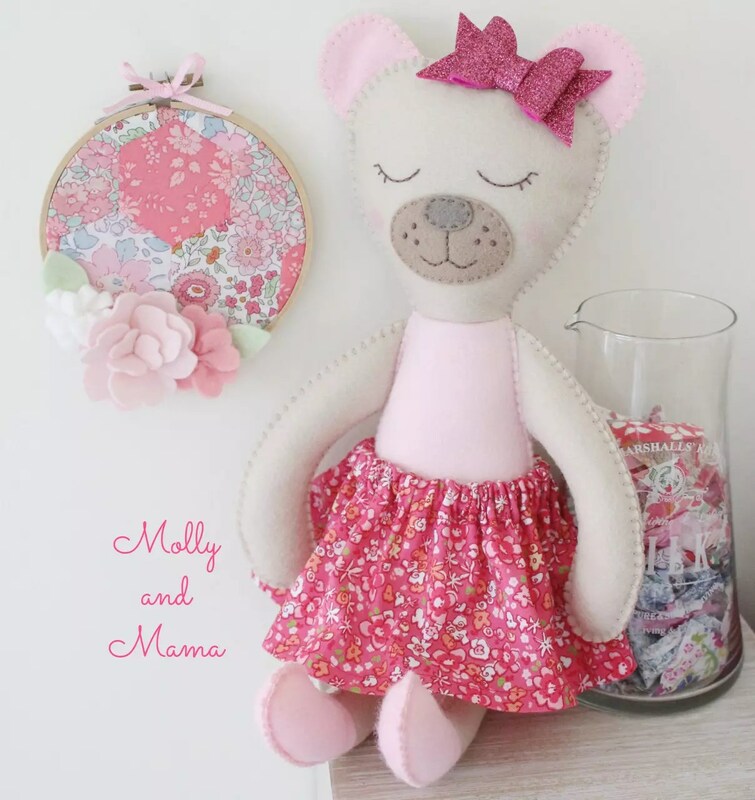 Would you like to hand sew a felt teddy bear? 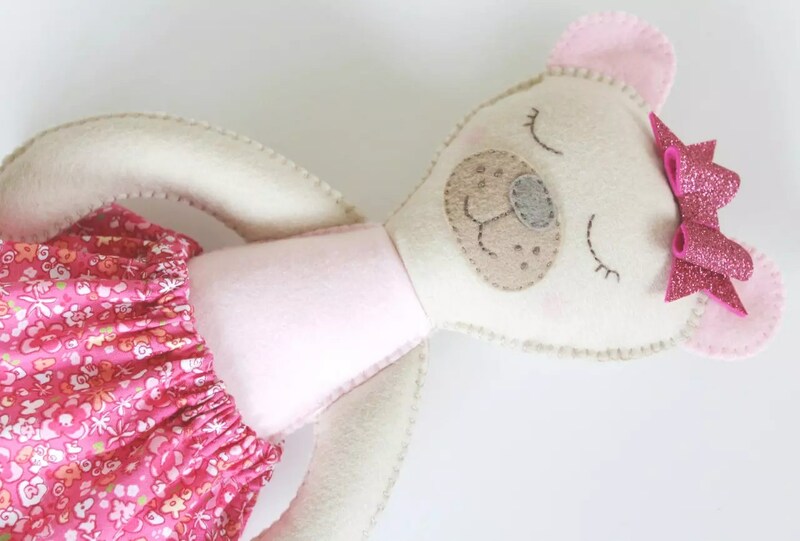 Head to the Sizzix Blog to find out more about making her! I recently started as a creative blogger for Sizzix. 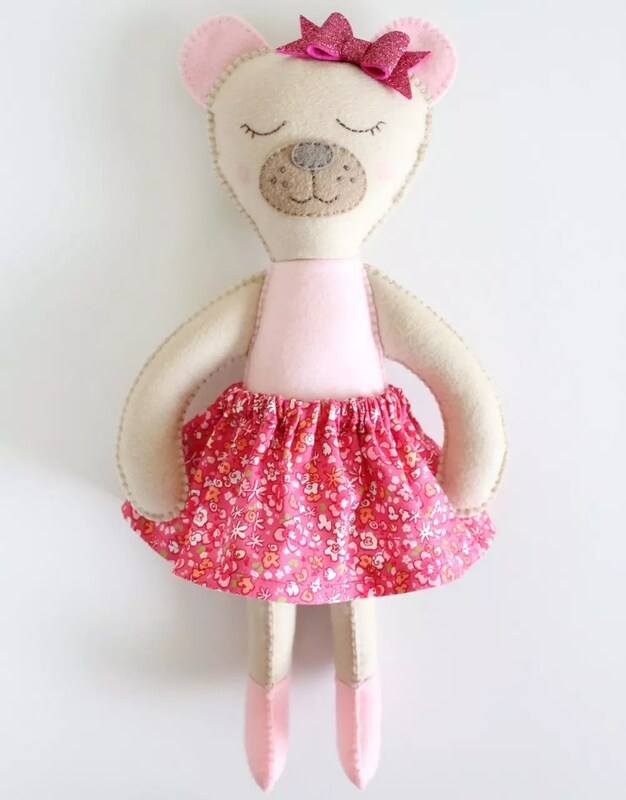 And I’ve written a tutorial for making this adorable bear softee using their Big Shot Plus cutting machine. Have you seen it? It’s so handy. You simply place your felt (or fabric or paper) over the die (the template) and roll it through the machine. And you end up with perfectly cut felt shapes all ready to assemble! Sizzix sent me the machine and a range of dies to use and I’m really liking the precision this technique affords. Those crisply cut felt edges are a wonder! I cut out all the pieces for the felt teddy bear in minutes. And then I had lots of fun putting her together and making her my own! She has the signature Molly and Mama sleepy eyes and hand embroidered details. Her hair bow was also made with a Sizzix die. Clever huh? 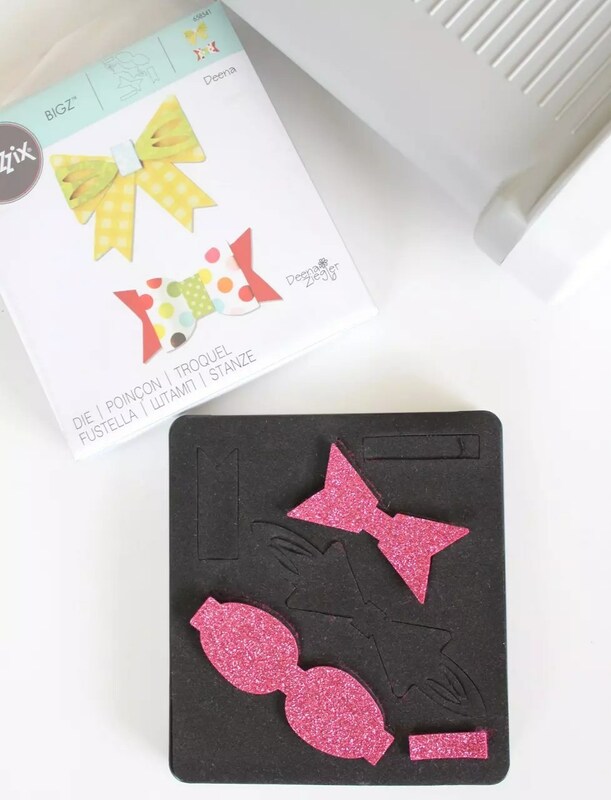 If you’d like to find out more about Sizzix, head over to their blog and check out my tutorial! You can grab all the wool felt and glitter felt for this project from Rose Petal Collections. Candice has a beautiful range! And with Spring not far away, I have a really pretty tutorial to share with you very soon. So stay tuned. What an adorable little bear, I just love her! 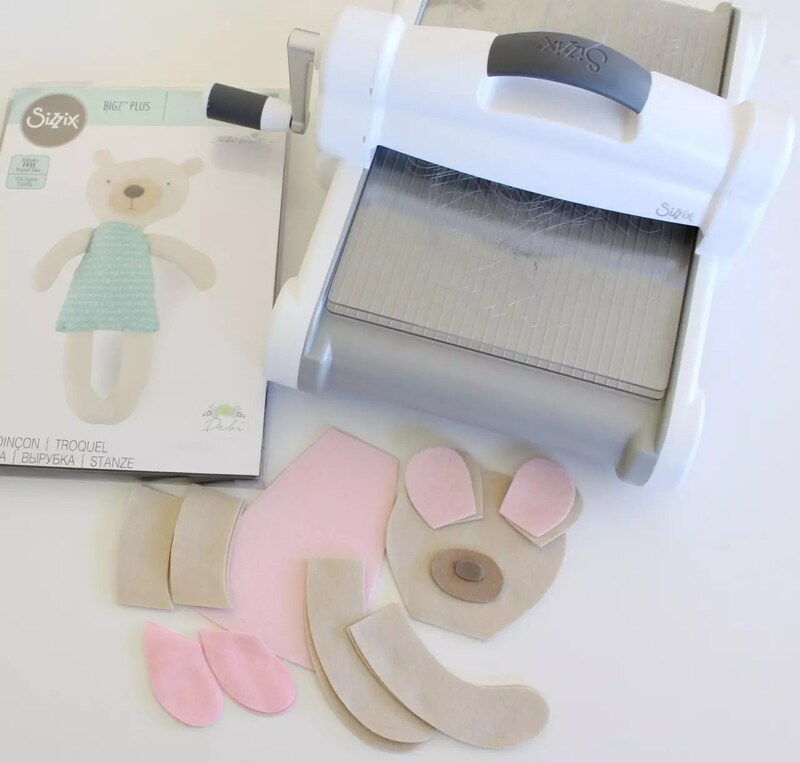 I have really been interested in getting a Sizzix and this is making me want want even more! Thanks for sharing. Thank you for your lovely comment Kathleen! They’re super fun machines to work with. Any easy to use too!